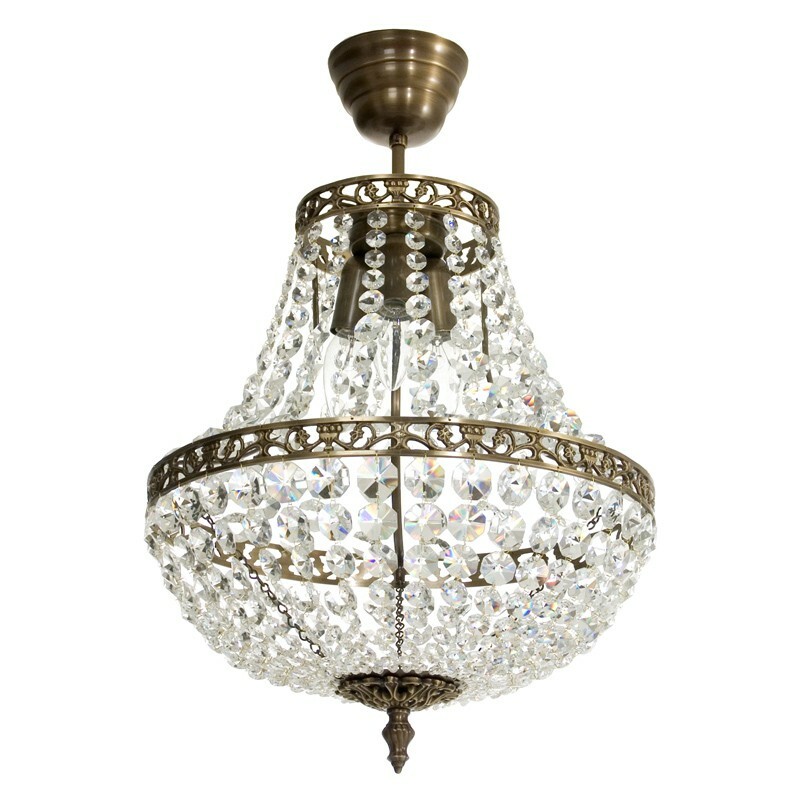 Classic, traditional, retro, modern and designer premium class chandeliers made with attention to tiniest detail in quality and look. 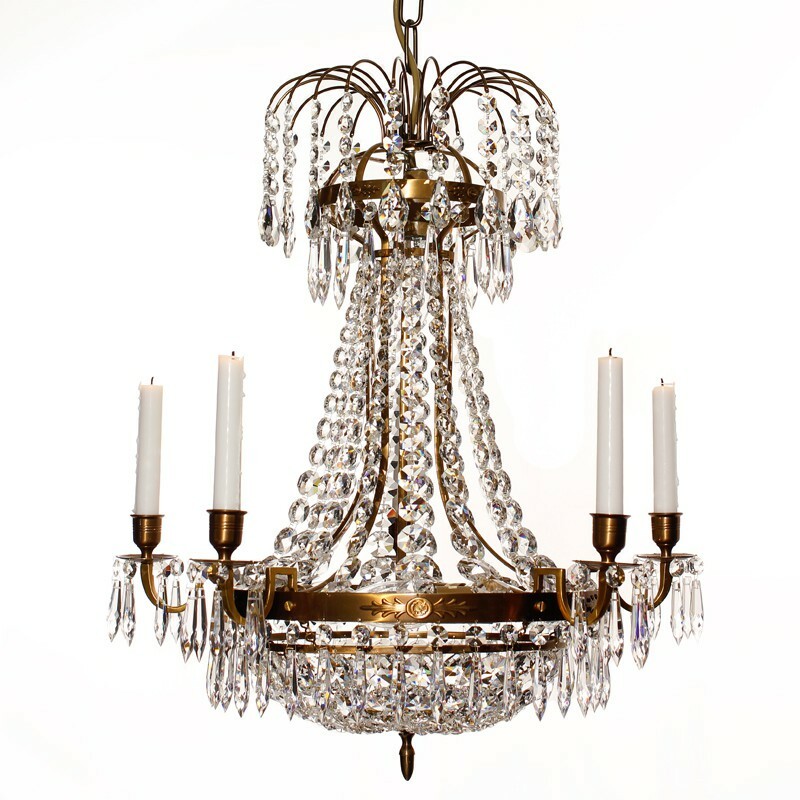 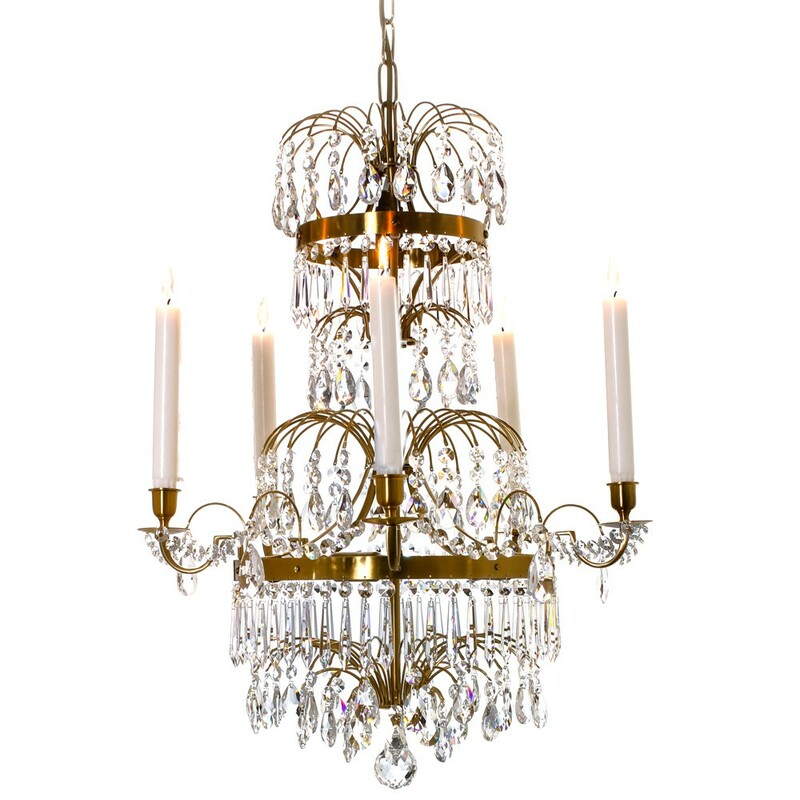 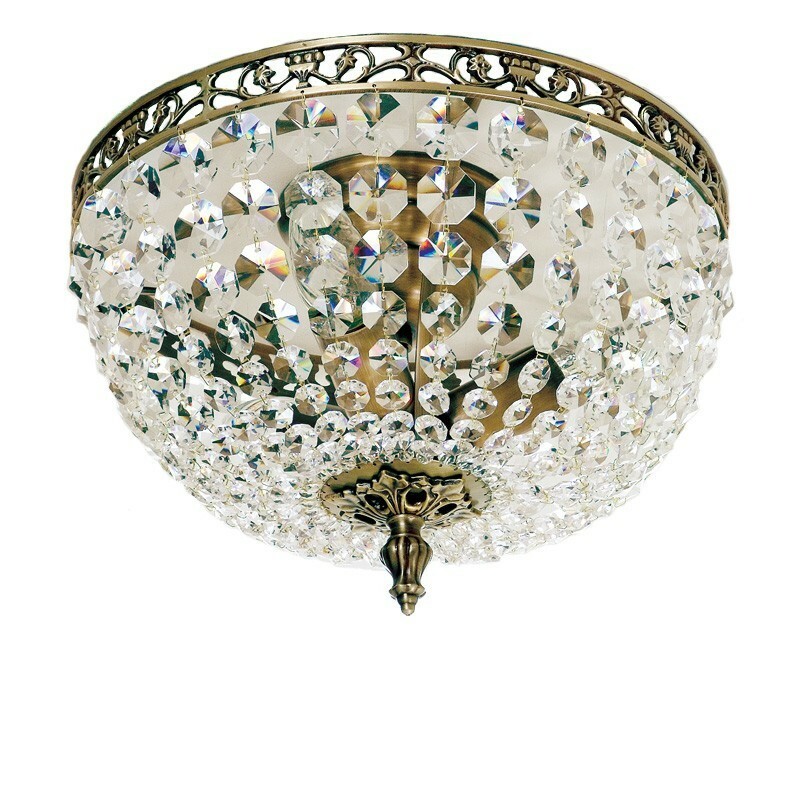 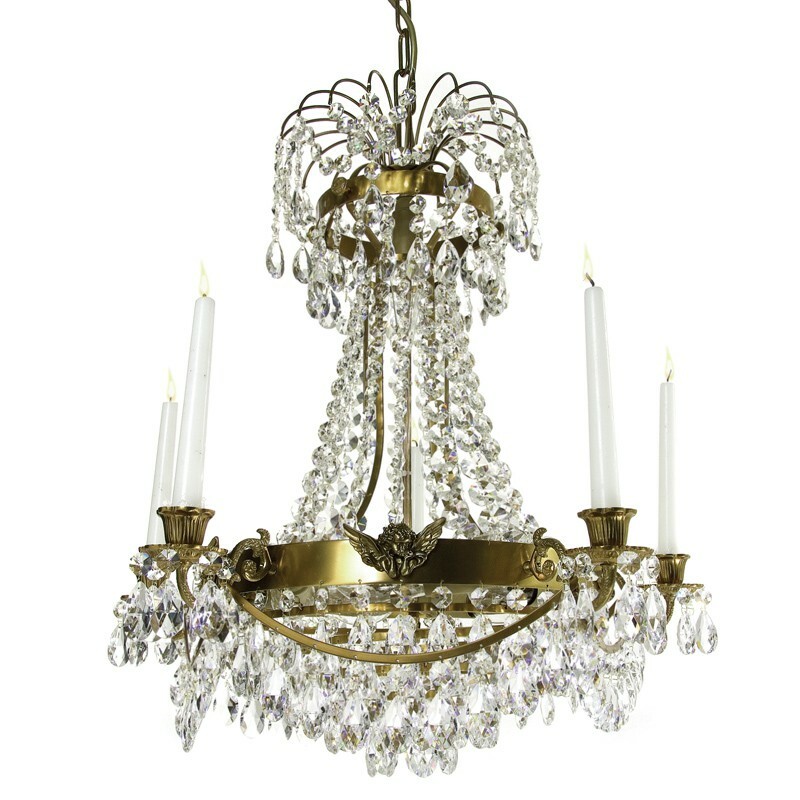 Genuine craftsmanship of brass frames and sparkles of crystal bring any interior into a higher level. 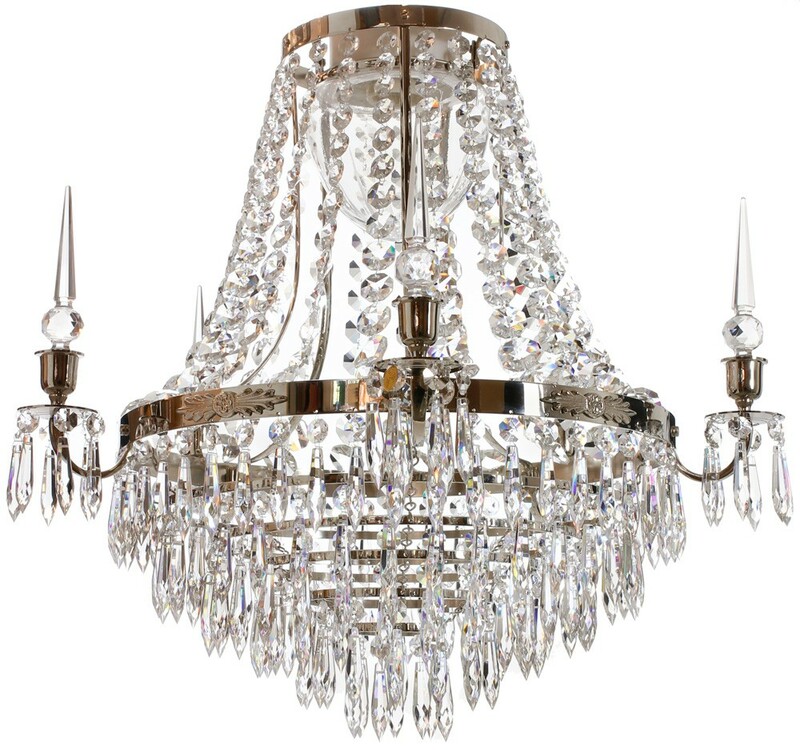 We are proud to say that our chandelier top the interiors of finest living spaces, as well as five start hotels and premium entertainment places all over Sweden and Norway, including Stockholm Grand Hotel.